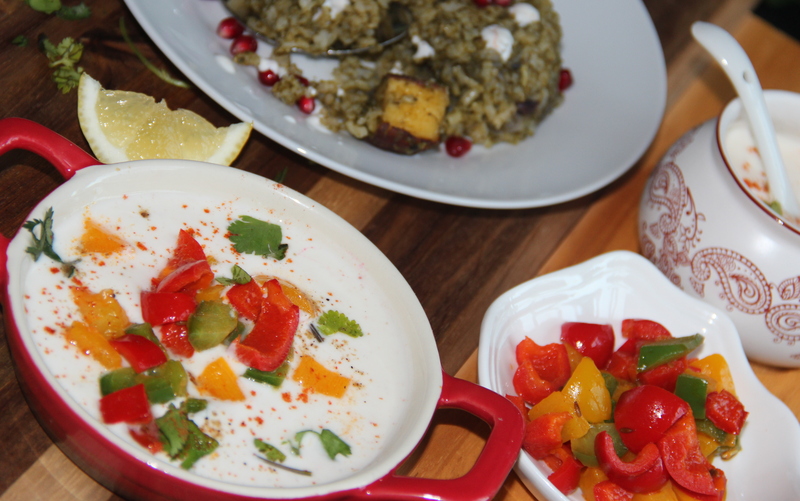 Posted on April 16, 2014, in Dips, Indian and tagged Capsicum dip, drchdietfood, Raita. Bookmark the permalink. 4 Comments.